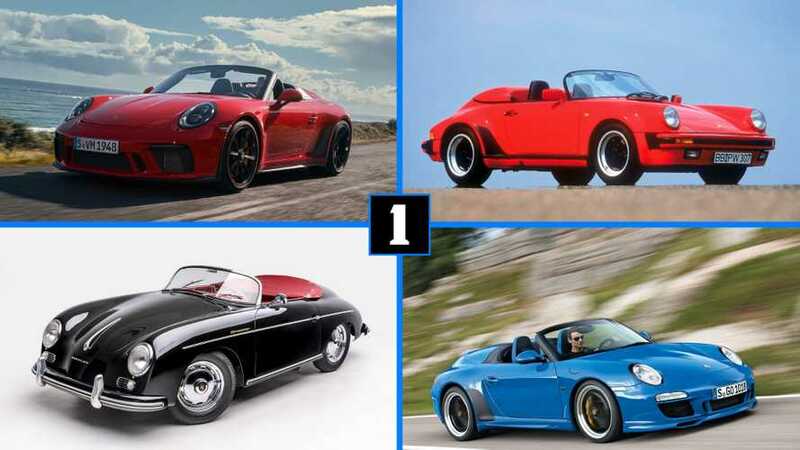 Audi redesigned the TT in 2018, presenting the standard and TTS versions. 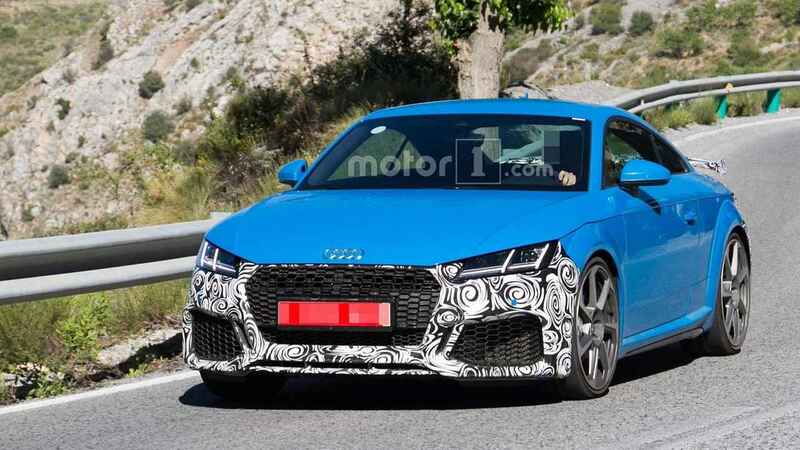 However, earlier this year, we spied a facelifted TT RS in development. 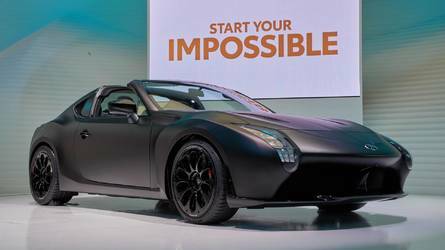 The current TT RS produces 400 horsepower. We’ll have to wait for the Audi RS3 – at least until 2020. We don't have a picture of the RS3; however, it should look similar to the S3 pictured above. 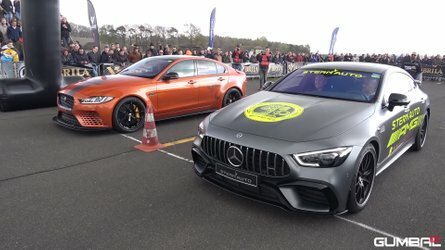 Under the hood will be a 2.5-liter engine producing more than 400 horsepower as it will compete with the Mercedes-AMG A45, which will also create more than 400 hp. 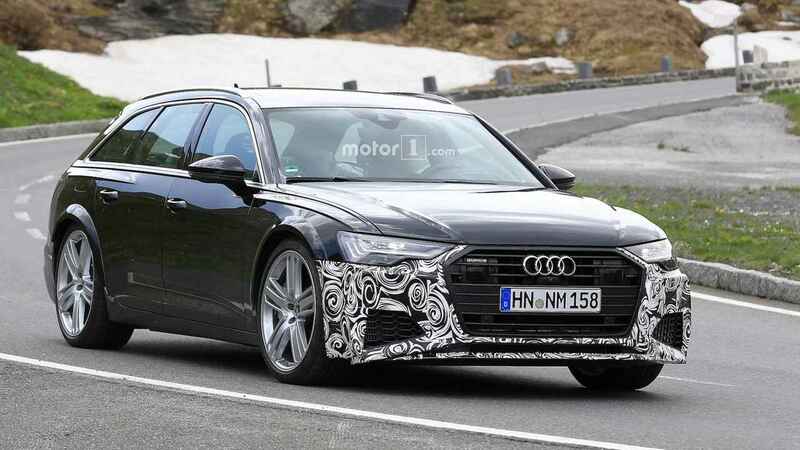 Audi is already developing a new RS6 Avant; however, it won’t hit the market until 2020. Details are scarce though it should produce more than the 605 horsepower the current model makes. Joining the RS6 Avant is the RS7 Sportback. 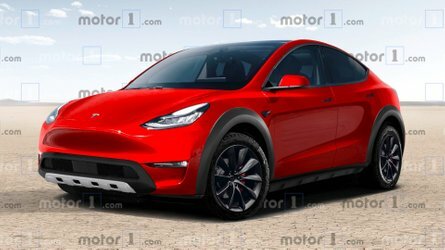 Both will receive the same engine – likely a twin-turbocharged V8 coupled with an electric motor much like the powertrain setup found in the Porsche Panamera Turbo S E-Hybrid. 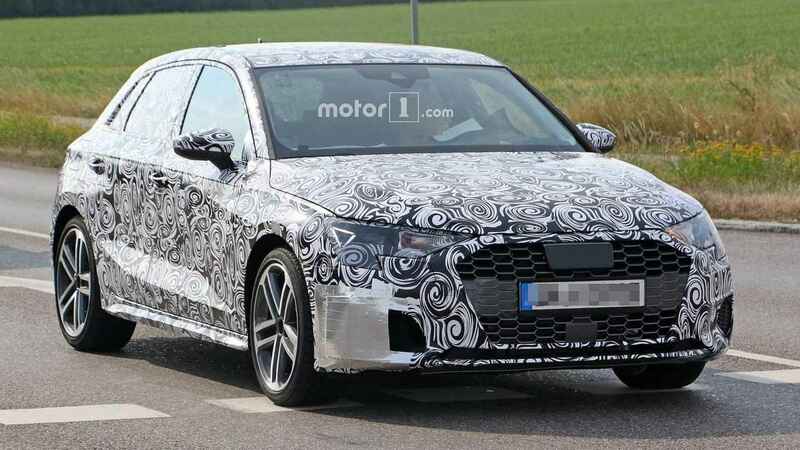 A new Audi Q3 means we’ll soon have an RS performance version. 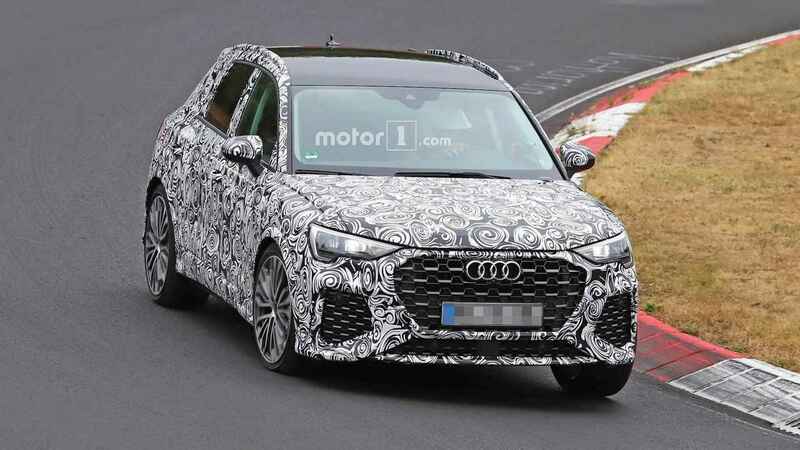 The second-generation RS Q3 has already been spied at the Nürburgring with what sounds like a five-cylinder engine under the hood. 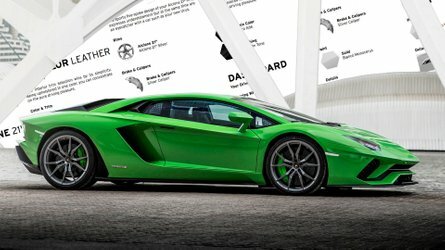 It should produce around 400 horsepower. 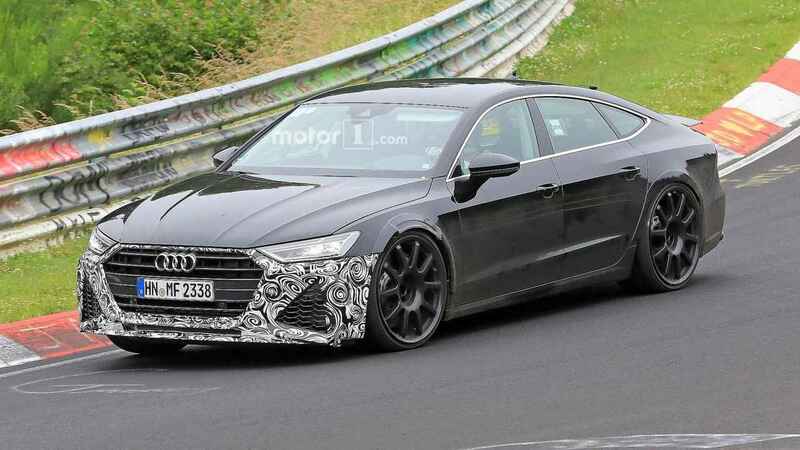 With Audi not developing an RS Q7, performance fiends will have to look to the RS Q8 to quench their high-horsepower addiction. 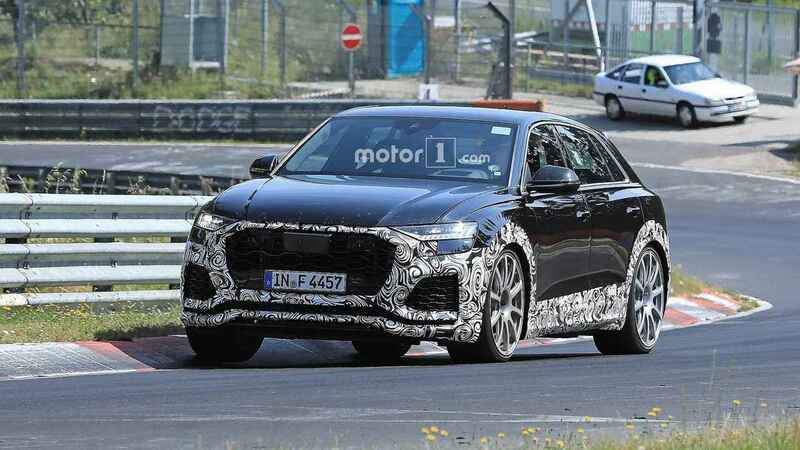 Audi is already working on the vehicle with spy photographers already capturing the SUV in development. 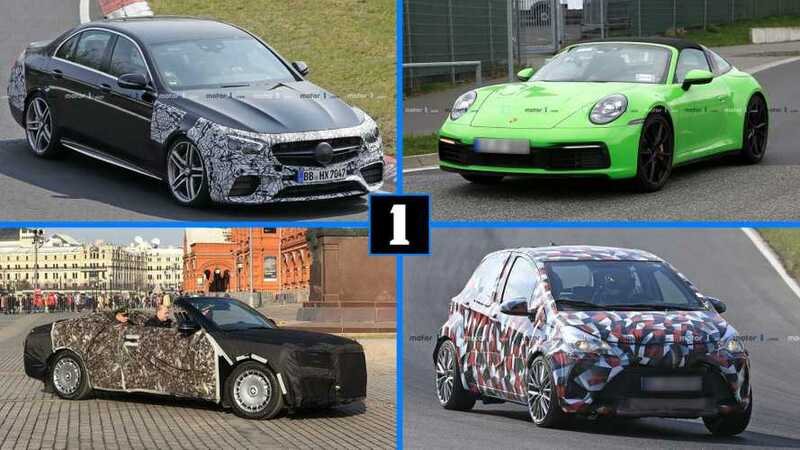 It will compete against the upcoming BMW X6 M and will produce at least 600 horsepower. 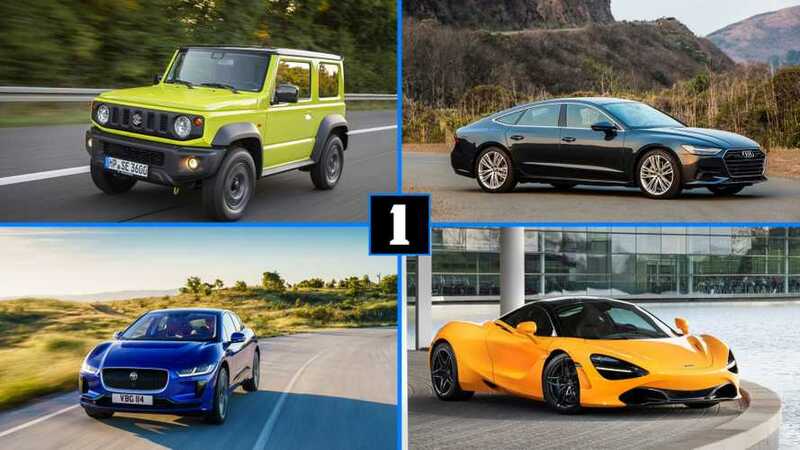 German luxury automakers love cramming massive amounts of power into otherwise nondescript offerings. 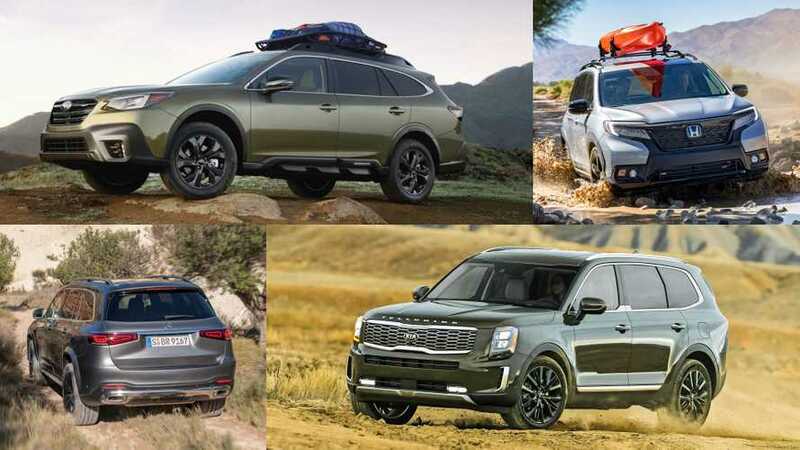 That means consumers can buy some wild machines that push supercar levels of performance while still receiving a healthy dose of practicality. 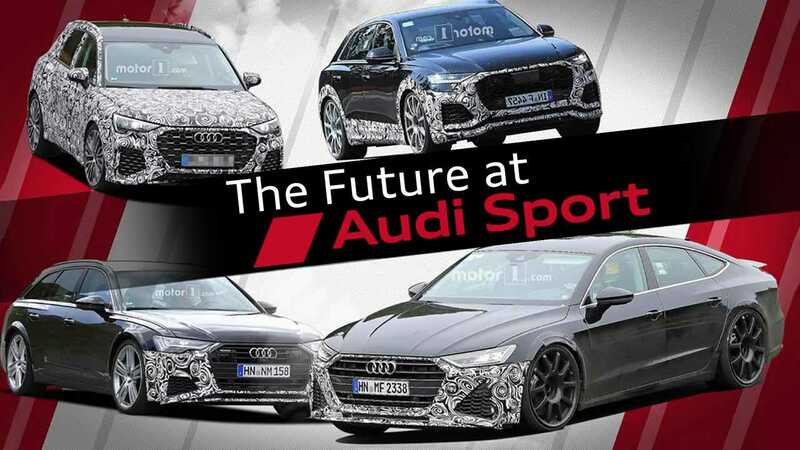 We’ve already looked at the BMW M models in development, so we are now turning our attention to Audi and the sport models it’s developing.